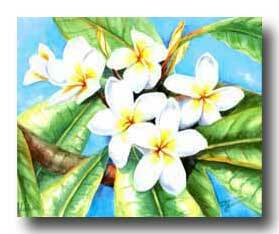 Dianne Beals has studied at the University of Washington, University of Hawaii, Honolulu Academy of Arts and Foss School of Fine Arts. 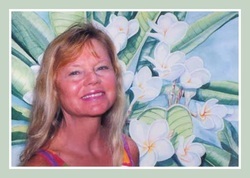 She has also studied with noted water-colorists Robert Wood, Susan Hansen, Wong Ching, Jerry Stitt, and Barbara Neichis. A member of the Hawaii Watercolor Society and the Association of Honolulu Artists, her works have been shown in local juried shows. 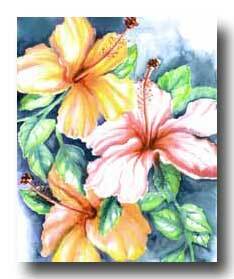 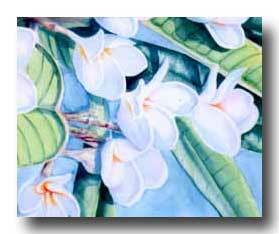 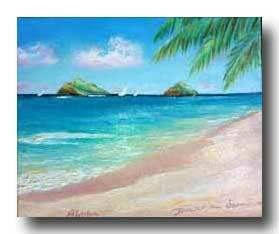 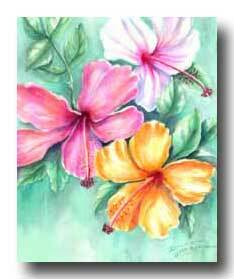 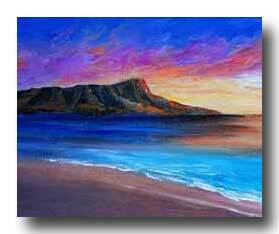 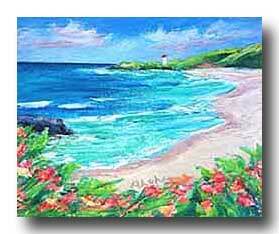 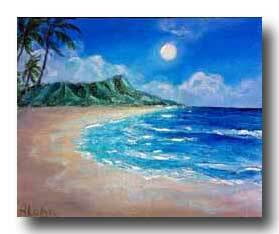 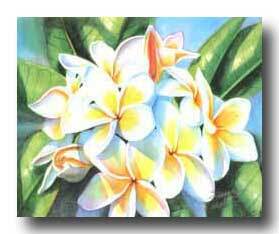 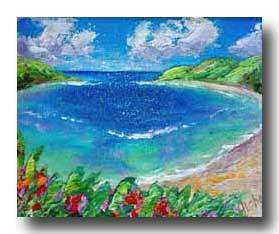 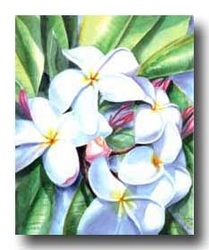 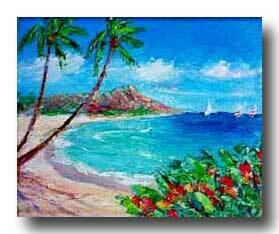 Dianne focuses on florals, land and seascapes of Hawaii with emphasis on the sunlit colors unique to the islands.